Tell Me In A Whisper . 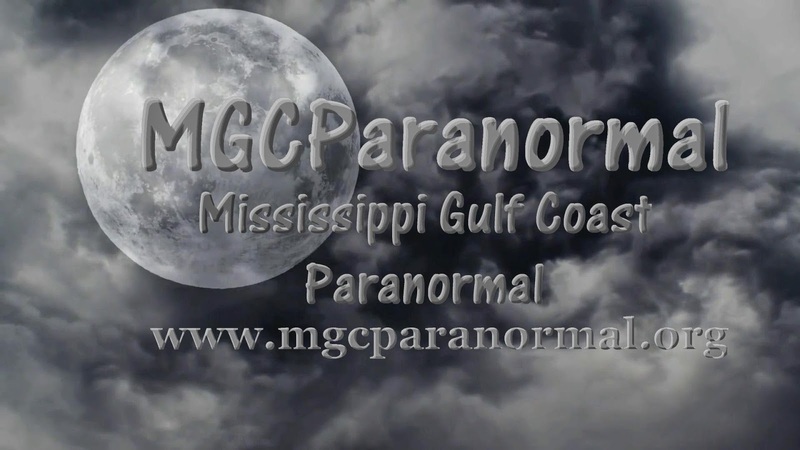 . . : Welcome MGCParanormal, the Newest Paranormal Investigation Group on the Gulf Coast!